Sometimes a repair may seem like one thing, and it’s something else altogether. Repairs often go undetected below the surface, and it takes a trained professional to recognize the problem. Left unattended, these repairs can cause extensive damage to your system, costing you hundreds, even thousands, of dollars in the future. For example, if you’re sprinkler head isn’t popping up, it seems logical that it’s damaged and likely a quick fix. However, a sprinkler head can malfunction when there’s an underground leak, decreasing water pressure and preventing the sprinkler head from operating the way it should. Without fixing the leak, you are putting your irrigation system at risk, but only an irrigation professional using sophisticated diagnostics would be able to make the correct diagnosis. When it comes to an irrigation repair, a misdiagnosis can be damaging to your system, expensive, and set you up for a cycle of ongoing repairs. To prevent future headaches, call in a professional who can diagnose the repair accurately the first time. At Conserva Irrigation of North Dallas, our certified irrigation professionals have the experience and expertise to accurately diagnose your repair and get your system up and running the way it should. When we come out for a visit, we’ll walk you through every step of the repair process and answer any questions you may have so you can have peace of mind when it comes to your irrigation investment. 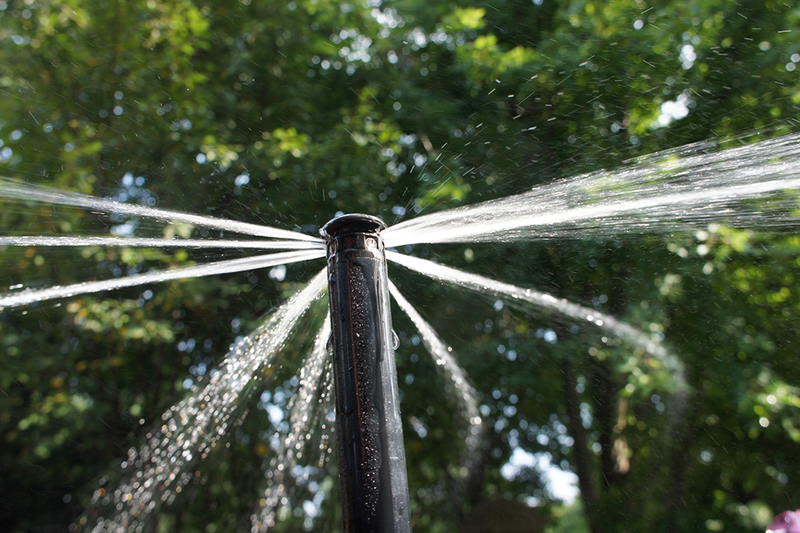 As part of the repair process, we offer a 12-point sprinkler system inspection at no additional cost to you. This way, we get to the root of your irrigation problem and prevent a cycle of ongoing repairs. We examine every sprinkler head in every zone, check for leaks and line breaks, evaluate all components for proper functioning and programming, and look for opportunities to increase efficiency. At a value of $150, you can’t go wrong. Upon completion, we walk you through our system report and make you aware of any necessary repairs and opportunities to increase efficiency along with our flat-rate pricing. We’ll share some information about the latest in smart irrigation technology from Toro® and answer any questions you may have. When all is said and done, you’ll have a full understanding of your irrigation system and what it will take to get it up and running the way it should. Since our trucks are fully-stocked with Toro products, we can almost always make your repair on our first visit and get you on your way. 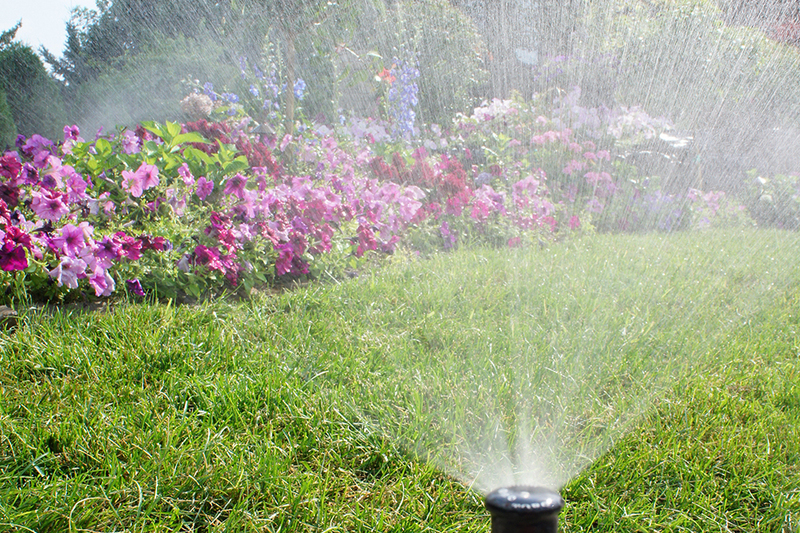 If you live in the Plano area and are looking for a professional, high-quality irrigation repair, call Conserva of North Dallas today or complete our online contact form. We look forward to helping you with your Plano irrigation repair!